Pork tenderloins are always in season, unlike some foods that are good for only dinner or are better served at certain times of the year, pork tenderloins can be incorporated into any meal for the day or any occasion. Making sumptuous pork tenderloins yourself shouldn’t be something you pass the buck on; there are some recipes that do not involve back-breaking specialized procedures reserved for only chefs and food experts. There are also many other ways of preparing pork tenderloins other than light frying. 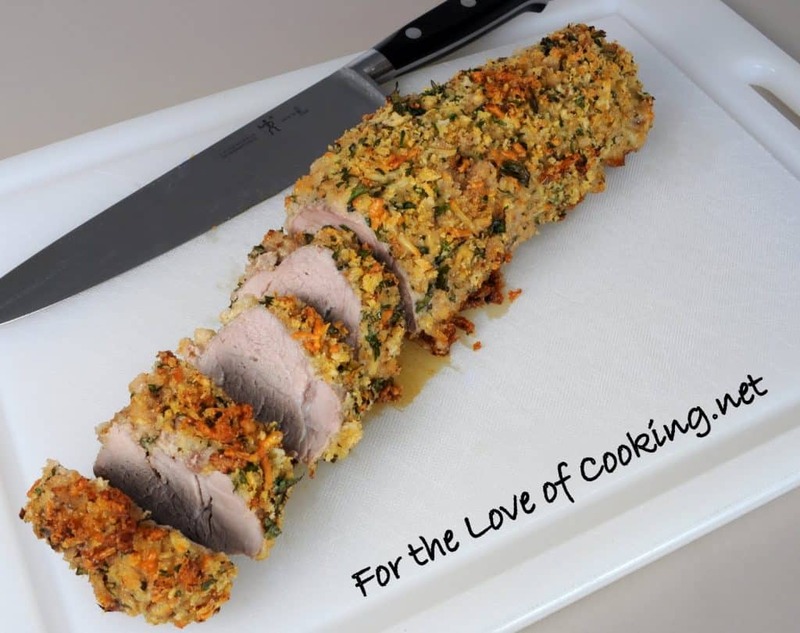 We are going to see some befitting pork tenderloin recipes for you to try out and some side pairs as well. Have you ever been in a situation whereby you hear someone talk about cooking with pork loins and you just assume it is the same as pork tenderloins? Yes, I suppose it has happened to a couple of us at one point or the other. Pork loins are quite different from pork tenderloins not just in looks but taste as well; pork loins are thicker than pork tenderloins, they are also referred to as “white meat” and true to that name, they do turn white when cooked. Pork tenderloin is usually smaller is size, about two inches thick, it is the softest part of the whole pig. 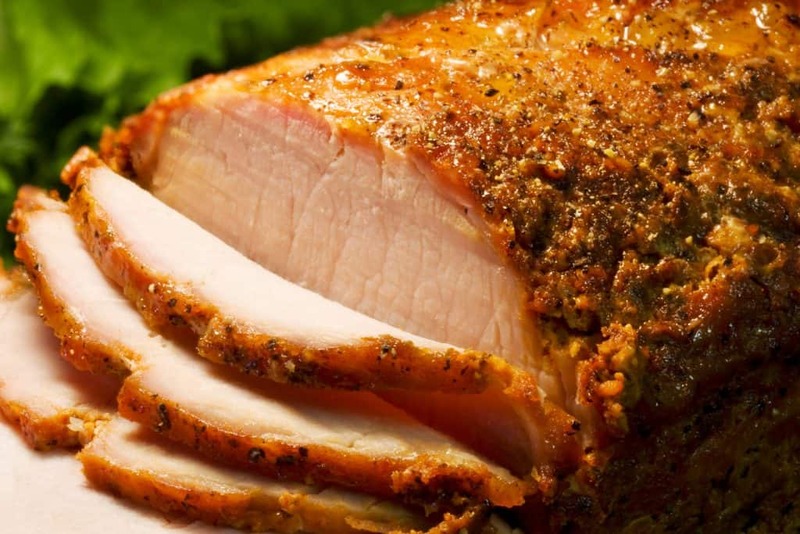 Pork loin and pork tenderloin are cut from two different regions of the pig. Panko is a type of bread crumb made from white bread, it is flakier in texture than most bread crumbs commonly used, it makes the baked tenderloin more crispy but this isn’t a must have. If you have the regular bread crumbs then you can certainly make use of this as well, the mustard, thyme and other seasonings used should compensate for the bread crumbs and also take note of the timing when baking. Ever had the combination of pomegranate juice with pepper and canned tomatoes? This recipe by Simply Scratch gives you just that. I know the use of these ingredients sounds alarming, but it shouldn’t be, there is a picture representation of each step in making this mouthwatering pork tenderloin recipe from start to finish. Her cooking style is exquisite, and I bet you will agree as well after you try it, it deserves an all-around yes. So you have a get-together, and you are thinking of recipes, make them some pork tenderloin sliders. You can make them in very sizeable chunks and add them to your list of “first serves,” try out this pork tenderloin slider by Thyme For Cocktails. Add a little mayonnaise to the bottom of the bread to give it more moisture, or you can just add up some mustard rather than have it so plain. One good thing about this recipe is that your sliders come out very crunchy in the end which brings out the flavor and the taste of your pork tenderloins. You can also try out this video on sliders with an Asian touch. Grilling your pork tenderloin is an option to frying it if you need a recipe; this grilled pork tenderloin with ginger glaze by Angie’s pantry is the one for you. It is so sweet and so well prepared; it is also well detailed so that you have no issues with mixing things up. Take the patience to monitor the timing placed for cooking the pork tenderloins on the grill after being glazed to prevent it from getting burnt as stated in the recipe, the timing depends on the amount of sauce you use at a time. 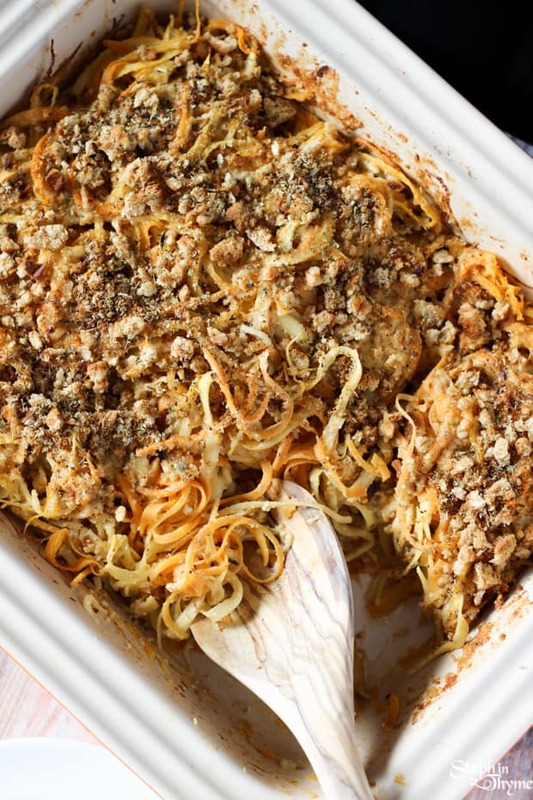 Any meal gets better with butternut in it, and beside some slices of pork tenderloin, I think it tastes better. 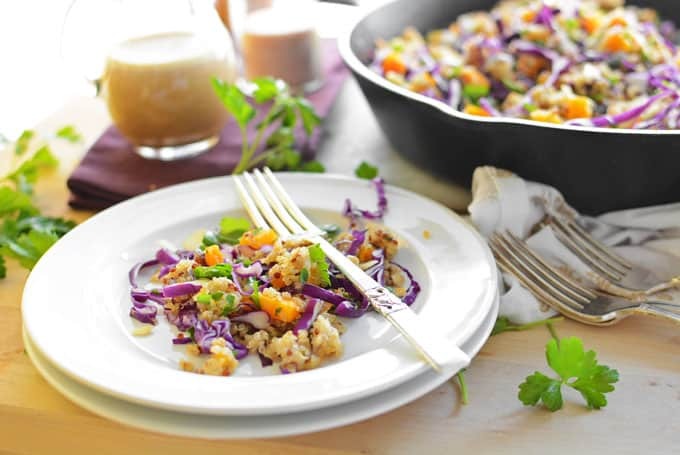 This butternut, cabbage and quinoa salad in this recipe by simple seasonal is top notch. I also like the addition of quinoa to the salad; it complements the taste of the butternut squash and the cabbage. If you cannot get the red cabbage, the plain one would do very well; the important thing is to get the right flavor when done. Ever had a vegetable casserole before? This is the time to taste some using this recipe by Steph In Thyme. I like the combination of three root vegetables in the dish, and you can achieve that exact look with the utilization of a spiralizer. Rutabaga can also be called “Swedish turnip” for those of you that know it by that name; it is one and the same. It is gotten from a combination of the cabbage and turnip, exciting right? I thought so too. Depending on the kind of pork tenderloin you would be serving alongside the vegetable casserole, you can leave out the bread topping in the recipe. If you haven’t before, then you need to try honey glazed beets, it is very lovely and has a lot of nutritional value too. Pork tenderloins being the most tender part of an entire pig gets soft pretty quickly while cooking, the best bet is usually to avoid overcooking or frying for extended periods of time in order not to have them ruined. There are many ways you can prepare your pork tenderloins, and you can get a lot more than the discussed from this cookbook. Get cooking and give me your feedbacks, it’s always worth hearing. Thank you for using my beets pic! This tenderloin looks delish!